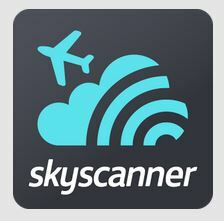 Skyscanner- Skyscanner is the most flexible and powerful flight search app in the world. Compare milliosn of flights from over 1000 airlines around the world in seconds. Book your flights direct and get the best deals. 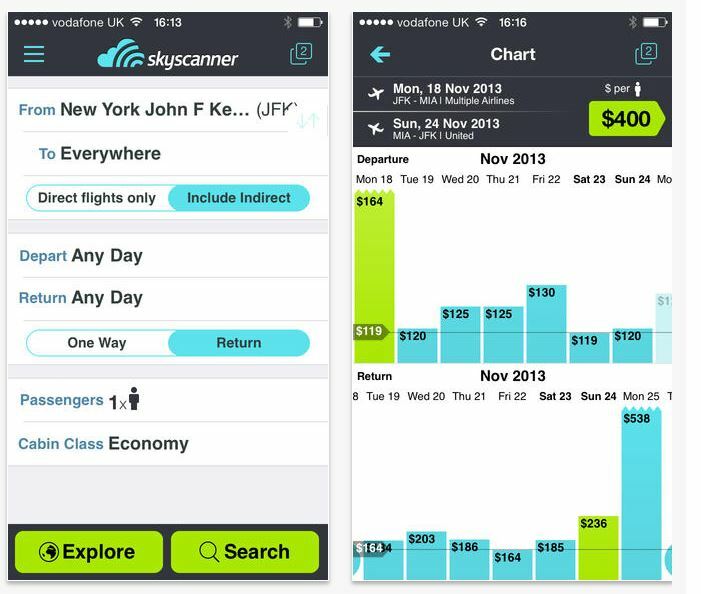 Share your flight details with friends, family, or colleagues in one tap. This entry was posted in Marketing Tips, Seller Info by remaxalliancevb. Bookmark the permalink.